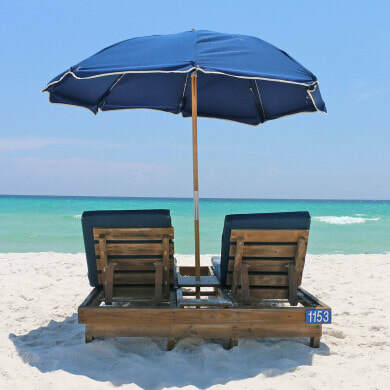 Experience the White Sandy Beaches of Panama City Beach, Florida!!! We offer both a 2 Bedroom/2 Bathroom condo located at Tropic Winds and a 3 Bedroom/3 Bathroom condo located at Celedon in Panama City Beach. 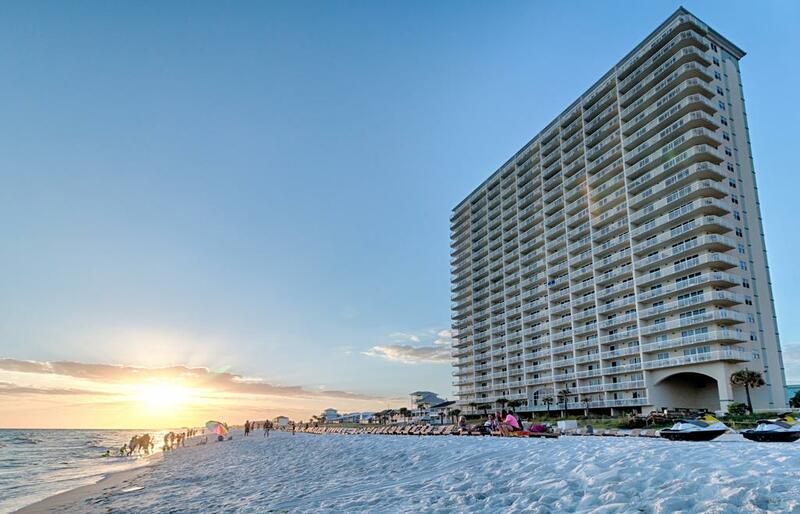 Panama City Beach features 27 miles of white sand beaches along the turquoise waters of the Gulf of Mexico, Panama City Beach is home to two State Parks, dozens of public beach access points, waterfront restaurants that serve up fresh local seafood, and legendary attractions. The waters at Panama City Beach are famous with fishermen and scuba divers who enjoy the benefits of dozens artificial reefs located offshore, and with a coastline that angles slightly toward the west, in Panama City Beach you can watch the sunset over the Gulf of Mexico every day of the year. The clock may rule your everyday routine, but you'll find it less important in Panama City Beach. Here, the sun rules – at least for the 320 days it shines on this northwest Florida town each year. There are plenty of ways to be entertained and to find your own fun, both on and off the beach. And you can enjoy it all at your own pace, which makes coming here a true escape. This Northwest Florida destination enjoys recognition as a top U.S. beach from TripAdvisor, Conde Nast Traveler, The Travel Channel, USA Today, Southern Living, Dr. Beach and the Clean Beaches Council. Family attractions, championship golf courses, sporting events, award-winning dining, predictably sunny weather and a vast number of recreational activities draw visitors to this seaside destination annually. Can you see yourself relaxing in the sand? Free Beach Chairs from March through October at both units!!!!! Packing is easy because our condos come with all the beach items you will need. In addition to the free beach service, we provide: extra beach chairs, boogie boards, beach toys, beach TOWELS, and beach caddy to take all items down to the beach!